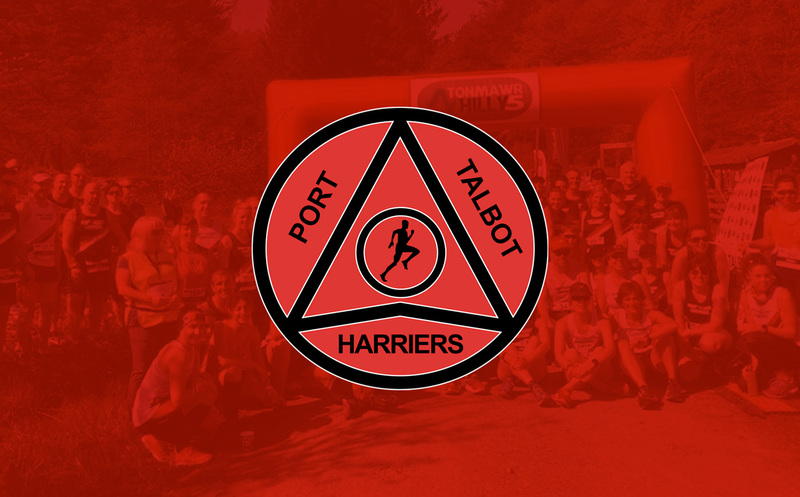 Entries are now open for the immense Tonmawr Hilly 5 race. It begins with a monster climb which will get the heart racing from the off, you will climb for approx 1.7 miles before you decend through the forrest for nearly 3 miles. 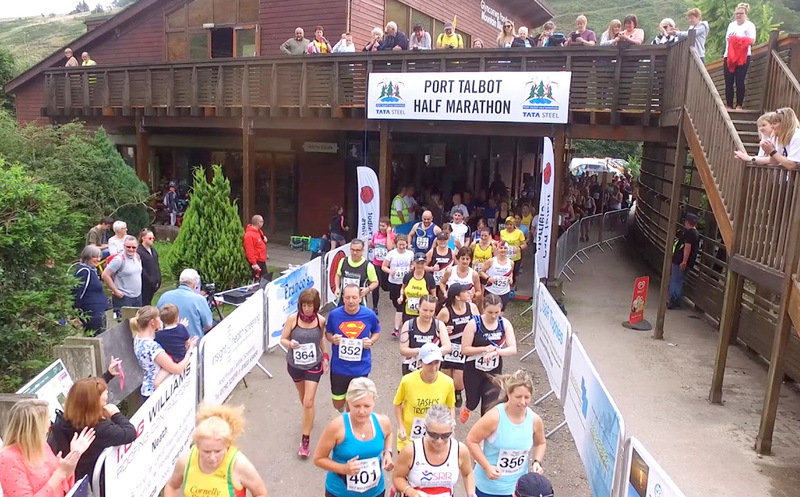 But this being a 5 mile mile race you guessed it — you now head back up hill to the finish line! 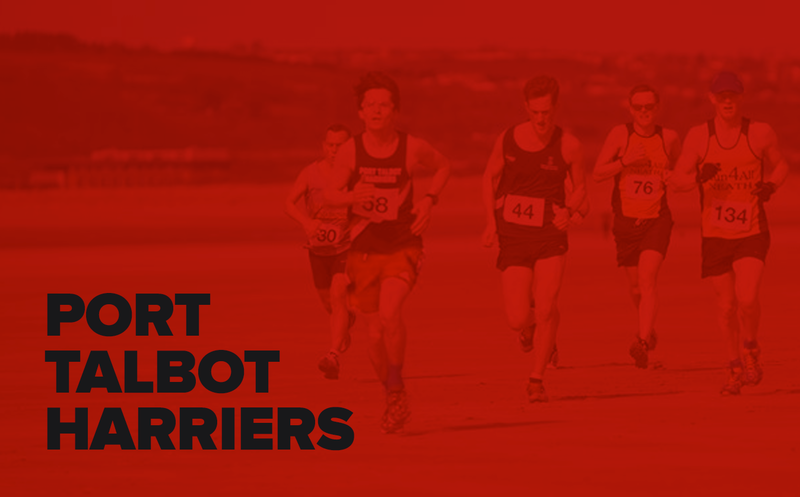 The Hilly 5 is exactly what it say’s in the title! It’s Hilly and it’s 5 miles! It is set in the beautiful surroundings of Bryn Bettws Lodge in Afan Forest Park and has car parking, a café and showers are availible (payable locally). 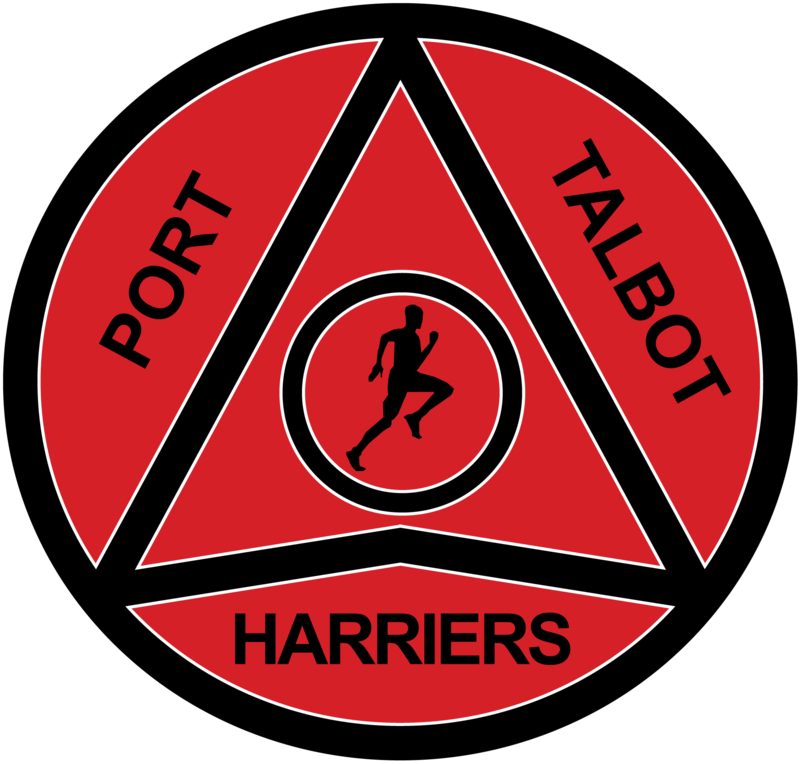 The race, run by PTH Events, will take place on Sunday 6th May at 11am.